A series of messages about how because of our Faith, we can experience God’s healing in our minds, bodies, relationships and emotions. A message about experiencing the peace of God in our minds. A message about experiencing miraculous physical healing from God. A message about experiencing restored relationships that have been broken. 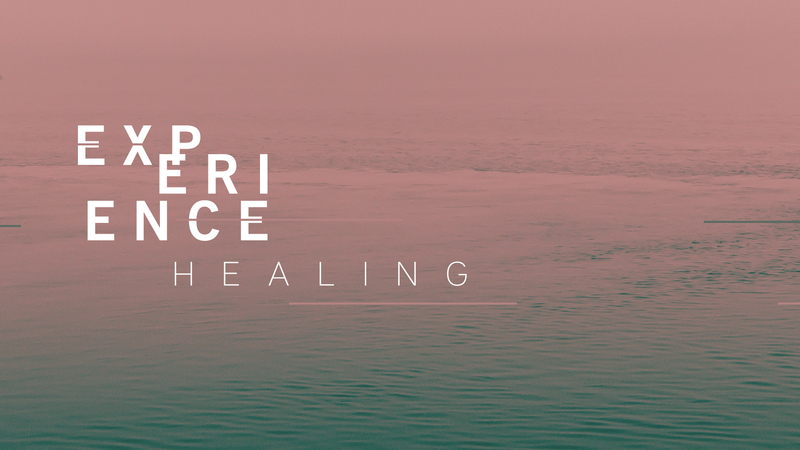 A message about experiencing healing from circumstances in our lives which have brought emotional pain and loss.